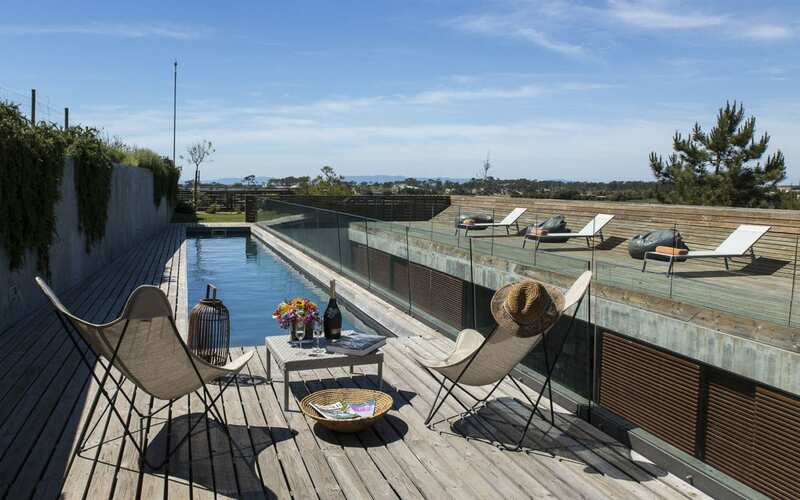 Nestled between Lisbon and the Alentejo, the Comporta region has long been a favourite holiday resort of Portugal’s oldest families but it is also popular with artists and trendsetters alike, attracted by its understated stylish atmosphere. The coast here offers a stunning expanse of un-spoilt sandy beaches that seriously rival those of the Algarve in beauty, as well as having far fewer crowds – set within a picturesque rustic scene of fishermen thatched cabanas, rice farming and quaint wooden boats. This is an uncomplicated place for enjoying simple things and living at a slower pace, sampling the superb local gastronomy or sipping a sundowner during a stunning beach sunset. Set within a protected nature reserve where the Sado River meets the Atlantic ocean, the area has an abundant bird life with hundreds of storks building their nests in almost every chimney and electric post possible; but mosquitoes also exist, although we think this is a small price to pay for all the charm. For some family fun, you can go horse riding, book a surf or sup lesson, play a round of golf, hire bikes to cycle from beach to beach, or go wild dolphin watching on the Sado estuary. There is a good choice of reasonably priced local restaurants to choose from and in the hot summer months, there are parties galore hosted by hip beach clubs; if however, you prefer a quieter holiday, book your vacation outside the summer season when the region is just as charming can be enjoyed in somewhat cooler temperatures. 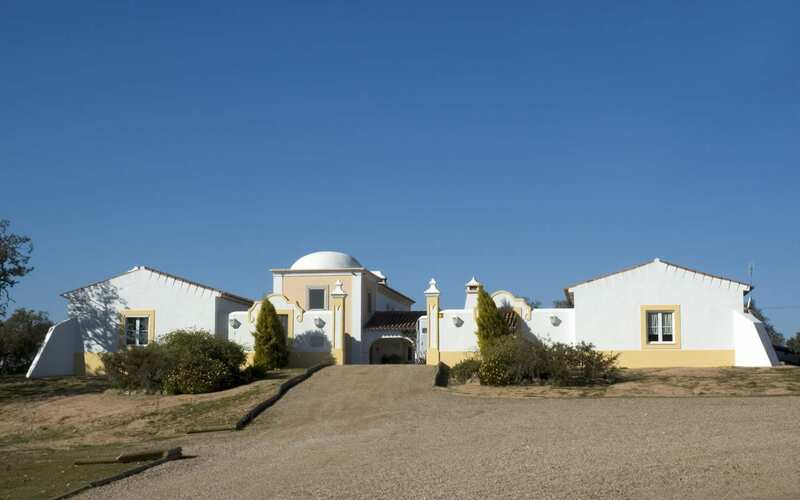 Comporta’s neighbour the Alentejo, has an outstandingly beautiful 160 km long coastline and massive prairie landscapes somewhat reminiscent of the African plains and no less beautiful. The countryside is ideally suited to nature walks or bird watching – in the spring wildflowers abound and in the summer the golden sunsets are stunning. The province is dotted with sleepy whitewashed villages and castle towns, rich in history and ancient traditions, as well as boasting two UNESCO World Heritage Sites (Évora and Elvas). Its people are serene and hospitable. 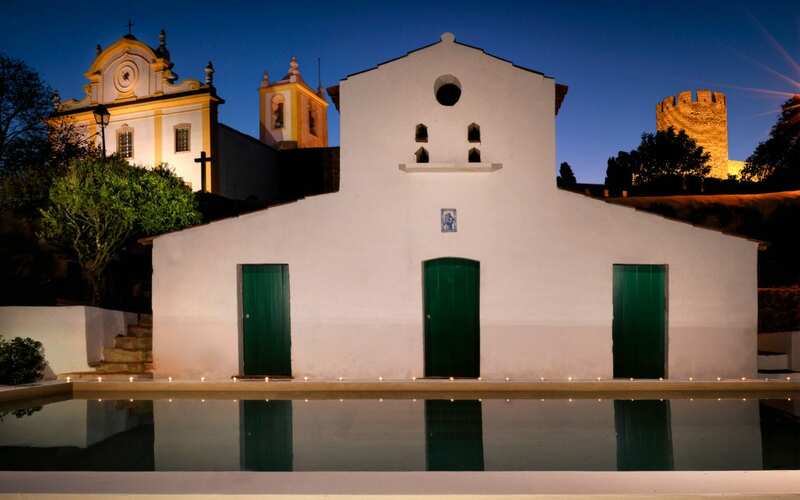 The Alentejo also has an excellent range of wines to try during your stay and a wide range of local arts and crafts to take back home as gifts.